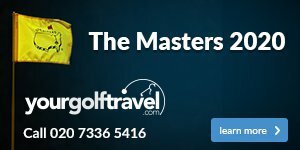 This insulated vest is both stretchy and soft – a functional and fashionable piece that can be worn both on and off the golf course. 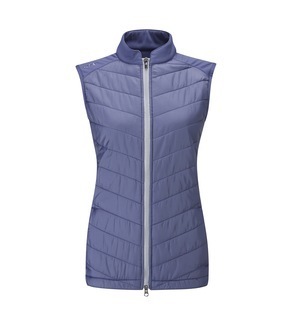 This Oslo PrimaLoft Vest II features PING's PrimaLoft technology, where millions of air pockets trap body heat for comfort in cold conditions. A permanent water-resistant technology provides warmth, even when wet. There's no doubt that this vest is one of the best on the market - come down to the shop and see for yourself.